Swiss Made featuring a Ronda Caliber 515, quartz 3-hand with date. 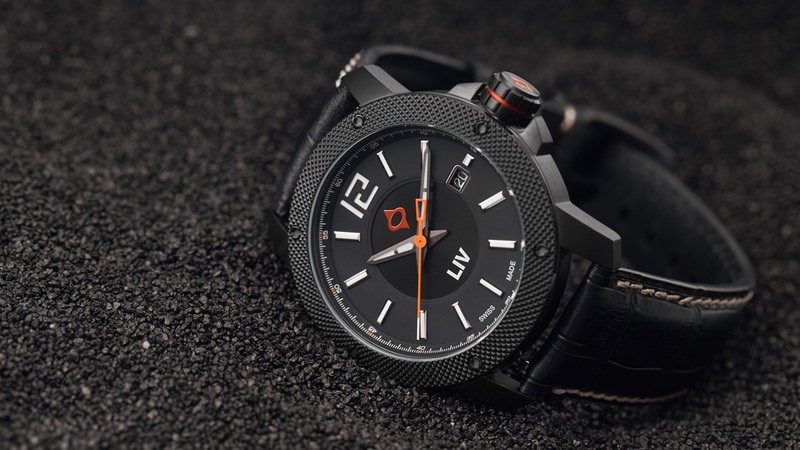 316L Stainless Steel case, the preferred material for premium watches. "This watch is just incredible. It´s the best looking watch in my collection and its quality is just insane. My expectations were high but i was stunned regardless. I have been wearing the watch everyday till the day I received it. Thank you LIV :)"
Let us introduce you to LIV’s idea of “base.” Top shelf Swiss Ronda caliber 515, 3 hand and date movement. Off to a good start. Premium 316L stainless steel, like every other LIV model, as opposed to a softer, less durable alloy. Let’s move to the dial and crystal. The GX Base has the same exquisite multi-layer, 3D dial with hand-applied indexes and BGW9 Super-Luminova lume for an extraordinary display of timekeeping functions, day or night. The crystal is a specially hardened K1 mineral crystal that has superior scratch resistance to other mineral crystals and brings an impact resistance perfect for rigorous adventures of your making. To keep this masterpiece of base horology secure, we use the same hand-curated, premium strap and bracelet materials as every other LIV model. All these base components were then hand assembled and tested in our Swiss workshops to be able to proudly wear the Swiss Made label. Our most limited production ever, establish your LIV base before they are gone. Beautiful like all of my LIV watches! Get one and become a believer. Supreme craftsmanship, attention to detail, and excellent customer service that you just do not see these days. I highly recommend the LIV brand! I love wearing the watch every day. It looks perfect for all situations the day can bring up to you; at work, at home. The quality of this quartz watch is at a much better level compared to watches I've bought before. 10/10 would buy again. Received after i got home from a trip to Florida at the start of November, i am seriously impressed with my first Liv Watch. Well made, solid, robust unit with a colorful and re-inforced NATO strap, the glass is quality and the watch has a chunky feel to it. A bright white face with fantastic contrasting dial numbers and markers, this really is a good looking watch. As a self confessed watch addict this is one of my favourites in my collection, but i'll be adding another very soon. Thanks guys! People will be green with envy! The watch looks amazing in person! Pictures do not do it justice! 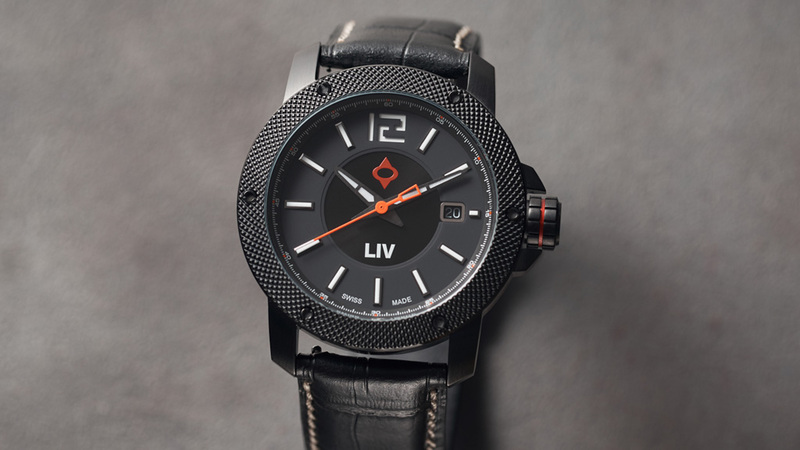 I own each model of watch in the Liv lineup and they all are quality pieces of functioning art! You will not be disappointed! I have also given them as gifts that are always well received! My GX Base Classic Black arrived late yesterday and it is a jewel! Great wrist presence. Understated but eye-catching. Perfect fit and finish and the packaging is the best I have experienced in my watch collecting career. The entire ordering process is the best as well. Emails sent at every step so I always knew the exact status of my order. 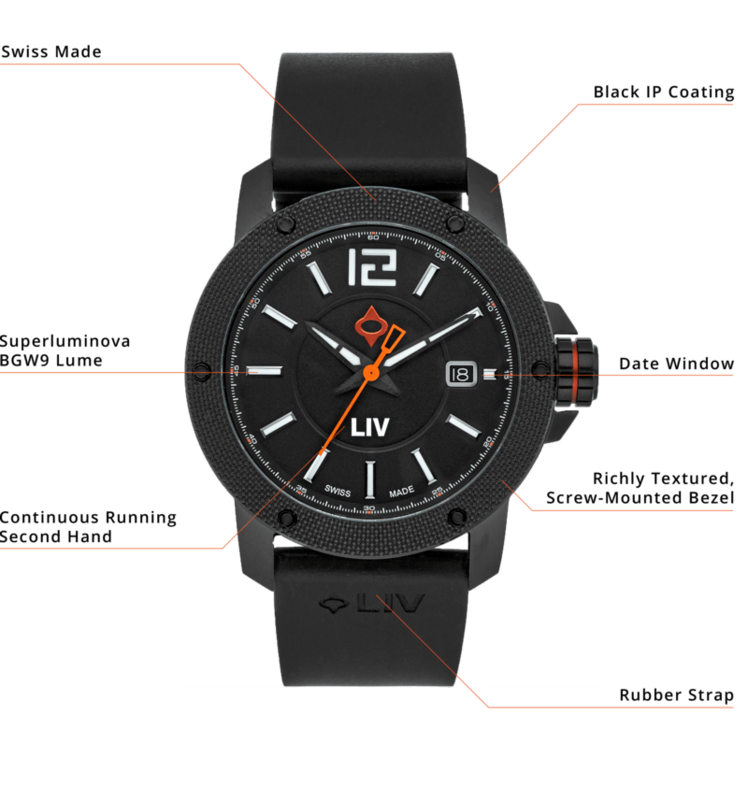 Cannot recommend LIV Watches highly enough. It's by far the best watch I've ever owned. Quality,style and everything else about it is perfect. I get compliments from friends and strangers. I'm shopping for another one(different style)very soon. This is a seriously great quality timepiece. I saw the price, read the reviews, and once I received it....It was all she wrote! So much better in person, everyone needs a LIV in their life! Movement and craftsmanship is top shelf! The perfect modern classic watch!